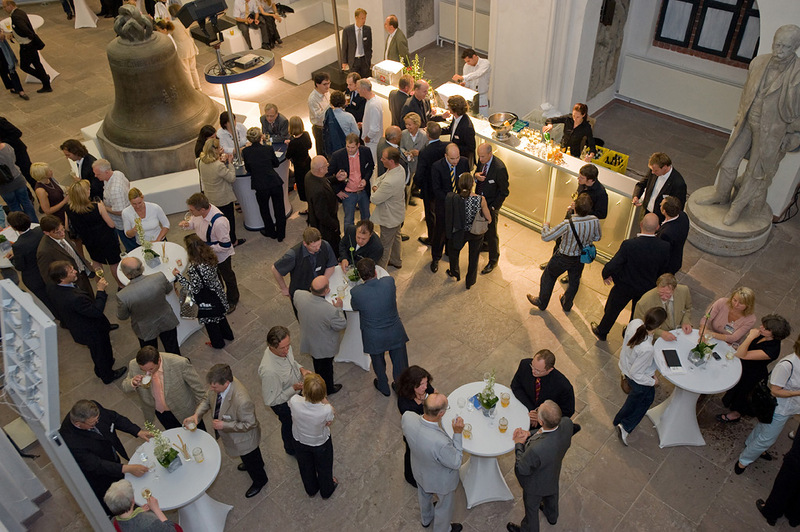 Whether you are looking to organise a company party, a conference, a concert or commercial activities, the Stadtmuseum Berlin will provide you with an atmospheric locale. Are you interested? Then please feel free to contact us. We will be happy to advise you.